UAE-based Thuraya Telecommunications Company, a leading mobile satellite services (MSS) operator, is showcasing its product portfolio at the Satellite 2018 conference and exhibition, which opened today (March 12) in the US. The event will run until March 15, at the Walter E Washington Convention Center in Washington DC. The company is taking part in this event for the eighth consecutive year. Thuraya will be stationed at booth 209 as an exhibitor and will also contribute to a number of panel discussions taking place, said a statement. Over the past year, Thuraya has received favourable attention in the international market for its launches, partnership expansions and news of its satellite continuity capabilities. 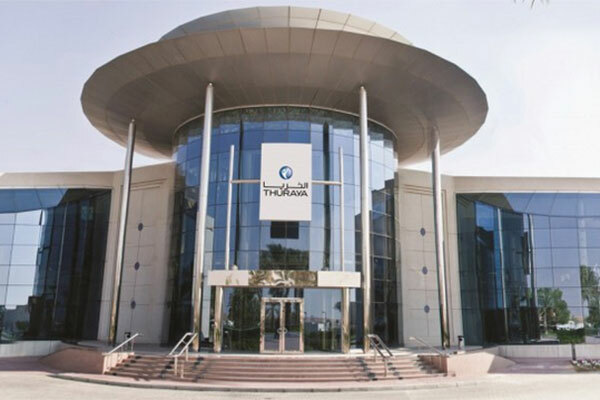 The company especially gained traction for its recent portfolio diversifications through services like Thuraya Aero, its first in-flight satellite communications platform for the aerospace sector, and T2M-DUAL, a dual-mode terminal for machine-to-machine (M2M) communications and remote asset tracking, it said. Thuraya’s positive coverage has come alongside a growing global interest in the UAE space sector as a whole, with projects in the country such as the Emirates Mars Mission and commercial space travel initiatives, it added. While in the US, Thuraya will also co-host, for the seventh year, a consular reception with other Emirati space-based organisations, namely, UAE Space Agency, Yahsat and Mohammed bin Rashid Space Center.